In today’s fast and stressful lifestyle there are many health problems that became quite common among the masses. High degree of air and sound pollution has made health problems like depression, stress and weak immune system a common concern throughout the world. These problems further escalate more problems among which hair loss is one of the main challenges that people are facing today. According to various researches, one in every four person is suffering from hair loss and the problem is even worsening with the time. It is quite normal that body losses its strength and cells building capacity as it grow older and therefore a person may lose the thickness and quantity of his hair which is quite normal. However, losing hair in a young age can never be said normal. It is quite depressing for a person to realize that he is losing his hair; although it does posses any serious threat to health of a person but it may perhaps lead a person to lose his self confidence. This is because a partial baldness or full baldness can completely change a person’s look and anyone can instantly notice it. Following are some conventional remedies that may prove very helpful for those who are looking for effective and hazard free natural remedies to prevent hair loss and promote fast hair growth. Black gram or split black gram is referred as urad dal in India, Pakistan and Bangladesh. It belongs to beans family and is a regular part of daily food preparation in India and neighboring countries. It is well known for its nutritious value as it contains vitamins, protein, mineral and useful enzymes. However, very few people are aware about its medicinal uses; it is very good in preventing hair loss and accelerating the hair growth as well. In order to use it, first boil a small quantity of black gram and then mesh it to make paste, apply this paste over your skull and leave it for half an hour. Rinse well with clean water; repeat the procedure once in a week to see its effectiveness in preventing the hair loss. 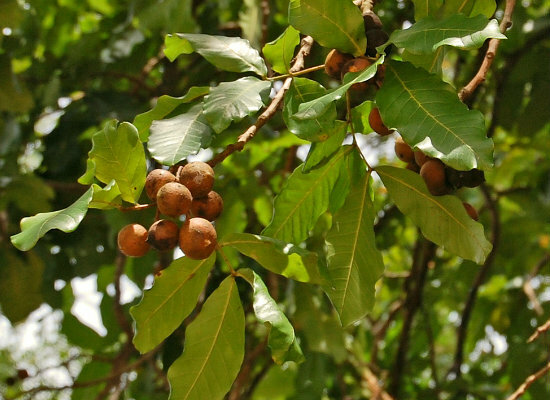 Often referred as macassar oil tree, lac tree or Ceylon oak tree, Kusum is another wonderful tree of Asian subcontinent that poses wonderful medicinal capabilities. Ceylon Oak is commonly found in India, Pakistan, Thailand, Indonesia, China, Malaysia, Sri-Lanka and Himalayan region. Kosum oil is considered as one of the best remedies for preventing hair loss and promoting hair growth since the older times and is still relevant. Use its oil regularly if you want to get rid of hair loss. 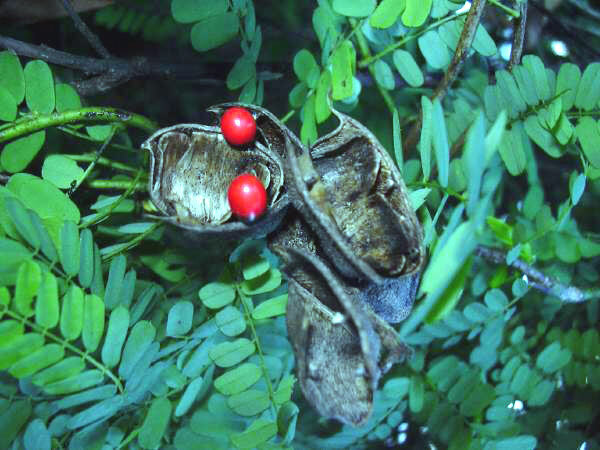 As the name suggests, it is a native plant of India which however found in other parts of the world as well, it is a climber plant that uses other trees for support. It contains beautiful red seeds which are used for both medicinal as well as ornamental purpose. It is a widely used medicinal plant in Ayurveda for treating cold and cough, moreover it is best known for preventing hair loss and at the same time accelerating hair growth. In order to use Indian licorice for preventing hair loss, you need to use the oil extracted from its seed which you can find in any herbal store. People often use Aloe Vera for skin however; it is one of the best remedies for preventing hair loss and promoting hair growth. Aloe Vera has a variety of medicinal properties that not only make it a perfect home / herbal remedy for skin infections and skin nourishment but also an effective solution for preventing further hair loss. The best way to use Aloe Vera for preventing hair loss is to use its leaves for making paste or gel. Pluck out few thick leaves of Aloe Vera and clean it thoroughly, peel out the outer skin of the leaves to find a transparent gel like substance. Mesh it properly and add few drops of water then apply the gel thoroughly over your skull and leave it for few minutes before rinsing it with clean water. A native plant of China and India, China berry is now found in many parts of the world especially in Australia and Asian peninsula. It got its name as bead tree because its seeds are used as beads for making ornaments and decorative items. 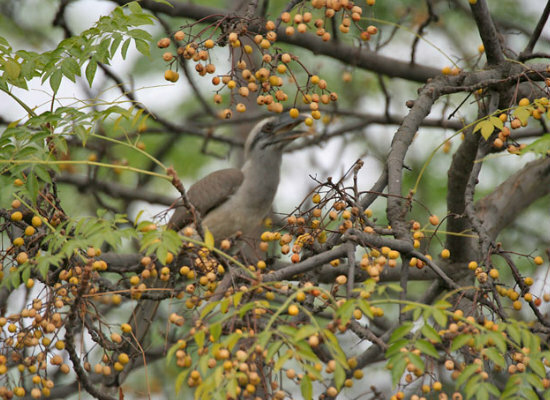 China berry Belongs to Mahogany family of the trees and its timber is highly praised and used throughout the world. You have to use its seeds for preventing hair loss, to do this, first burn the dried out china berry seeds and collect the ash, mix this ash with mustard oil and make paste. Apply this paste evenly over your skull and let it dry for 40-60 minutes before washing your hair. Thanks for visiting and commenting Cocoona Cosmetic Surgery. Thanks Sanjay for visiting and appreciating. Please feel free to visit and provide your valuable suggestions whenever you like. These natural remedies can't resolve baldness. FUE and FUT type of hair transplant can give your lost hairs back. Thanks for commenting Aditi. These remedies can do wonders however the only thing you need is patience and right approach. Thanks Clara for visiting and commenting. Thanks for visiting and commenting friend. Appreciate your comment. Thanks for visiting Bhavinder, I will surely look into the review and inform you about my views. If you’re looking for the Best Hair loss Shampoo reviews, you’ve come to the right place. You’re right before reading this post I don’t know these natural remedies. Thanks for sharing with us. If you have been noticing thinning hair, or hair strands falling out at an alarming rate then there are various reasons that might contribute to this problem. Along the various reasons that cause Dht blocking hair regrowth conditioner in men, one of the primary causes is DHT. Colloidal Silver and Its Medicinal Uses..